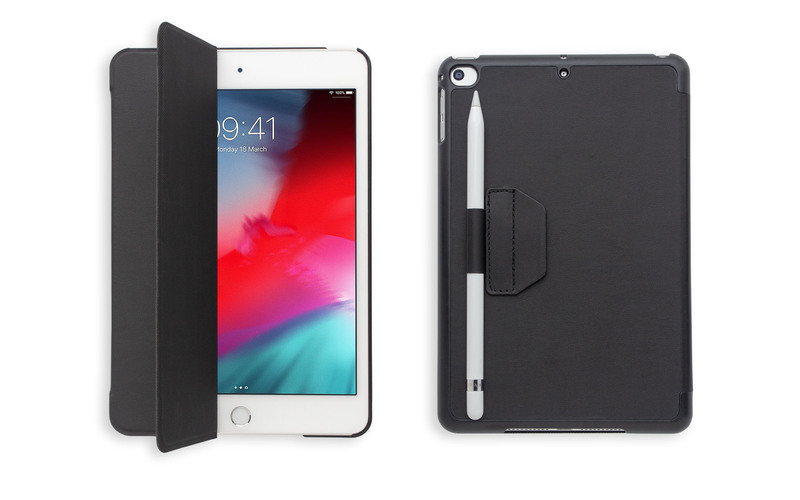 iPad Air 10.5"/ iPad Pro 10.5"
Minimalist and stylish design with slim profile. 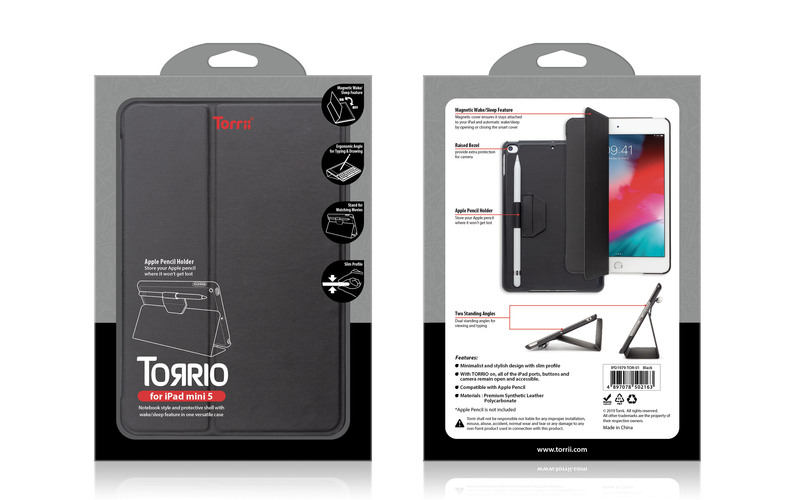 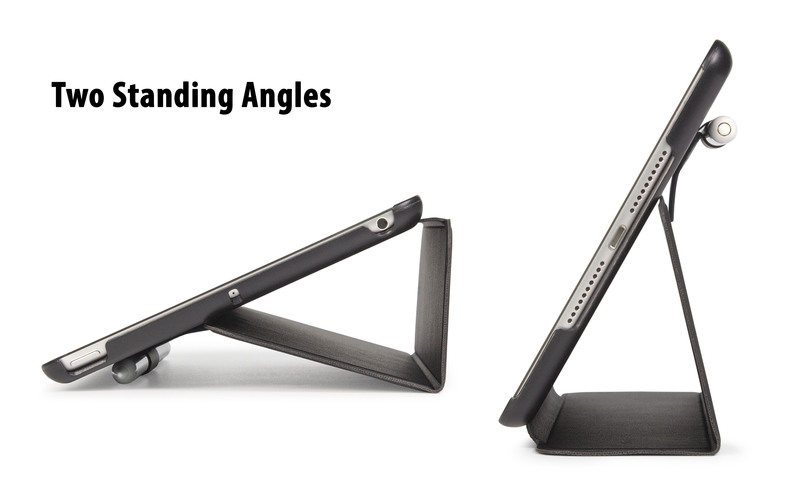 With TORRIO on, all of the iPad ports, buttons and camera remain open and accessible. 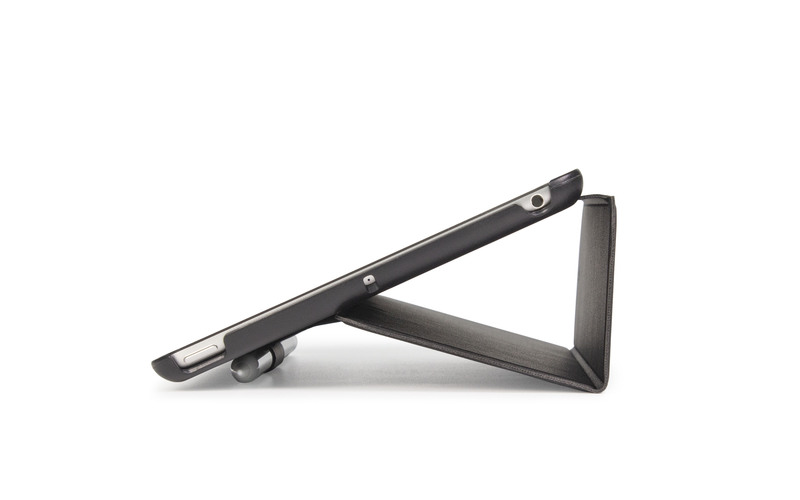 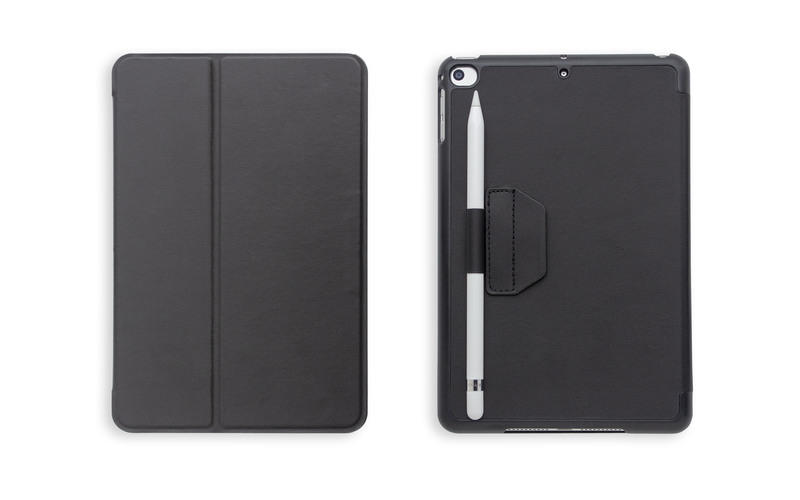 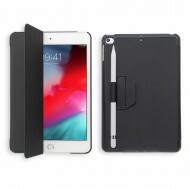 Build-in Magnet : Magnetic cover makes it stay attached to your iPad and automatic wake sleep by opening or closing the smart cover.